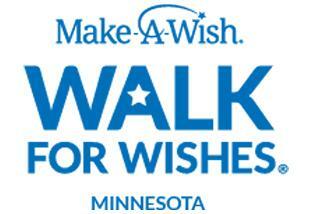 Make-A-Wish Minnesota’s Walk For Wishes® events are community-wide celebrations to grant the wishes of local children. 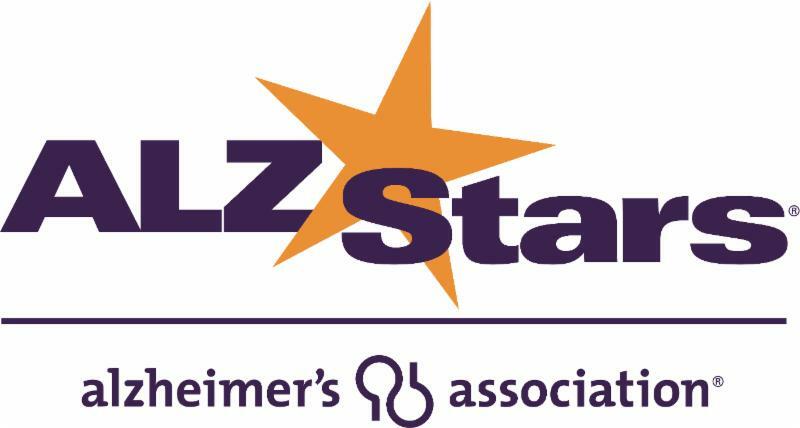 Families, friends, corporations, clubs and schools are invited to walk and run together to raise funds for children in Minnesota who are facing critical illnesses. Registration for Make-A-Wish Walk for Wishes is online here. Human trafficking touches your life. 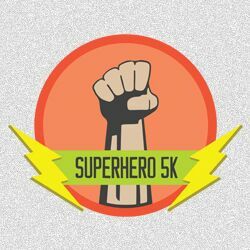 Help stop this injustice by running in the 3rd annual Superhero 5K. 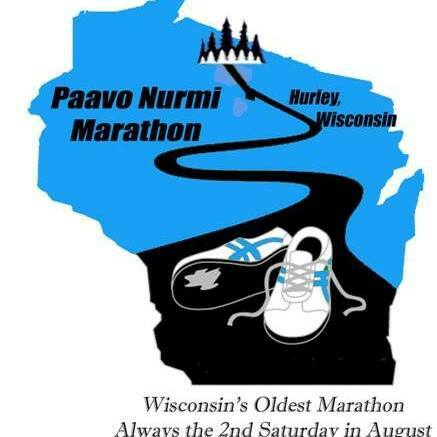 This chip-timed race is Saturday, August 4 at Lake Normandale. You can make a difference in the fight against human trafficking. Join other runners to raise awareness and dollars in the fight to preserve the worth and dignity of humans. Use promo code MIDSUMMER for $10 off. Code good until July 31! Register today to become a SuperHero! 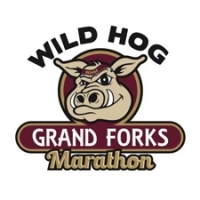 Go Far Woman is a Women’s Only race in Fargo/West Fargo, ND. 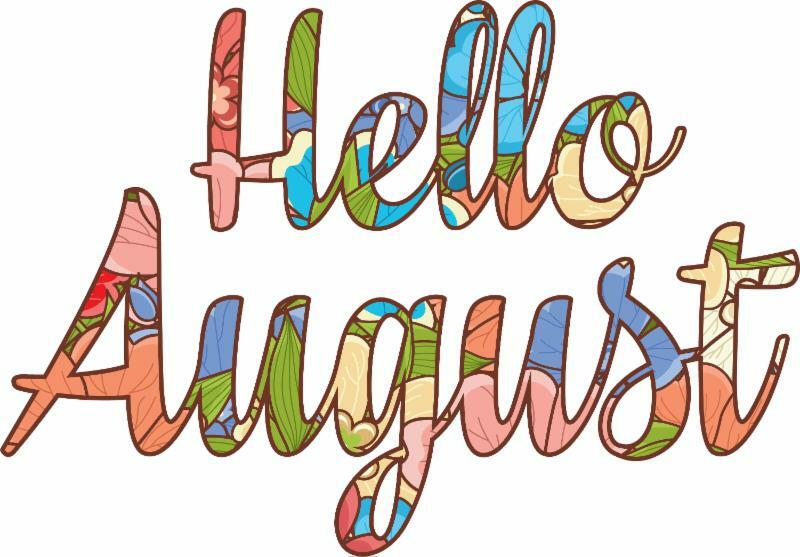 It has great events – including an Expo, Diaper Dash, Toddler Trot, Youth Run & Champion 5K on Friday, August 10th, along with the 5K, 10K, Half Marathon and Relay on Saturday, August 11th. 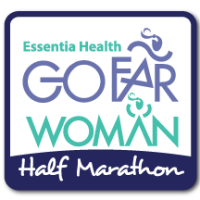 Registration for Go Far Woman Run is online here. The purpose of the MN 811 Walk/Run is to promote safe digging and awareness for 811. It provides stakeholders with the opportunity to work shoulder to shoulder with firefighters to educate the public on safe digging. 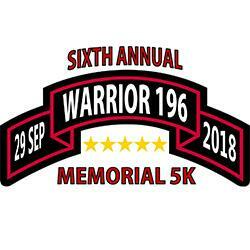 All proceeds from the run are donated to Twin Cities Firefighters Operation Warm, a great non-profit organization that provides warm winter coats for children in Minnesota. 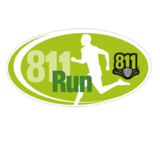 Registration for the 811 Run is online here. 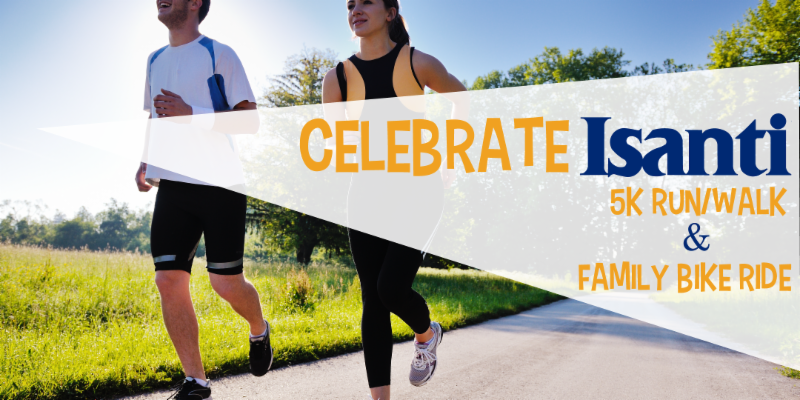 Celebrate Isanti is a full day of free events throughout the City to celebrate the residents, businesses, and organizations that make Isanti a great Community for Generations! A Family Bike Ride and 5K Run Walk will follow the Cambridge-Isanti Bike/Walk Trail. Registration for Celebrate Isanti is online here. 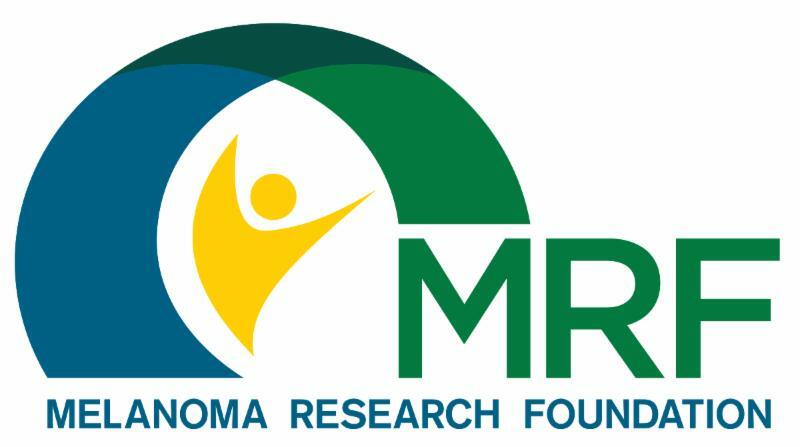 Miles for Melanoma is a nationwide 5K Run/Walk events bringing the melanoma community together to raise awareness and funds to support melanoma research, education and advocacy. Join us Saturday August 11th at Lake Phalen for an event full of energy, enthusiasm and encouragement from other patients, survivors, families, friends, caregivers and medical professionals all impacting many lives and many futures. Registration for Miles for Melanoma is online here. Since the inception of the Raksha Walk in 2009, all Minnesota Governors proclaimed the day of our Minnesota walk as Distraction-Free Driving Awareness Day in the state of Minnesota. Registration for the Raksha Walk/Run for Distraction Free Driving online here. This overnight, running relay, adventure is happening on Aug. 17-18. 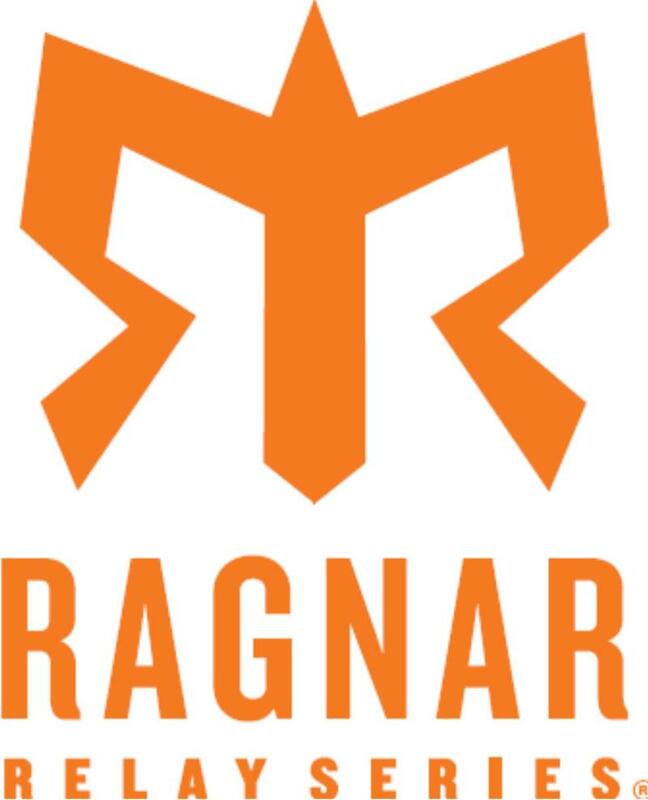 Learn more about Ragnar events online here. 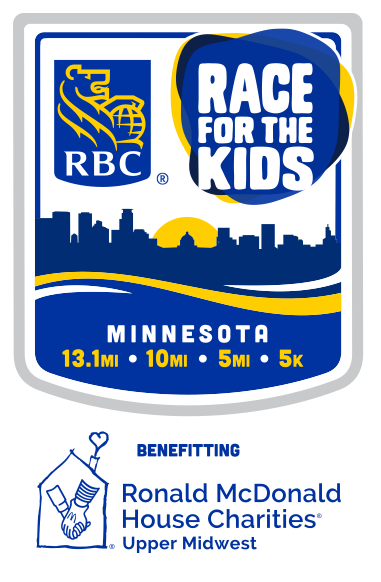 Come join the fun at Rock The Pavement 5K/10K/Kids Run around Bde Maka Ska (Lake Calhoun) On Saturday morning, August 18th. Run or walk a chip-timed race where 100% of your race registration fee supports research for Muscular Dystrophy at the U of MN. 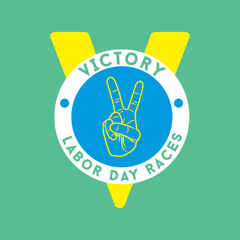 DON'T MISS - Live Music, Mascots, Nike gift cards for race winners, and BOGO Beer Coupons to local breweries! 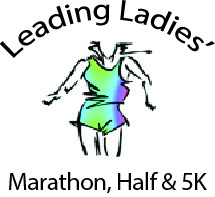 PLUS all runners/walkers receive a tri-blend t-shirt! Registration for Rock the Pavement is online here. 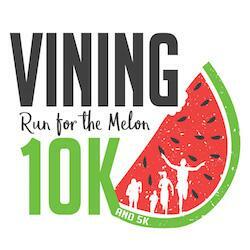 Join us for Vining Run for the Melon 10K & 5K! Held in beautiful Vining, MN, it's a great way to kick off the Watermelon Day Festival! Don't forget, free watermelon for all participants! Registration for Run for the Melon 10K & 5K is online here. Run Like Rel grants youth access to community driven resources to close the Twin Cities high school achievement gap. All event proceeds benefit RLR's youth programs and founding scholarship fund efforts. Join us Saturday, August 18. 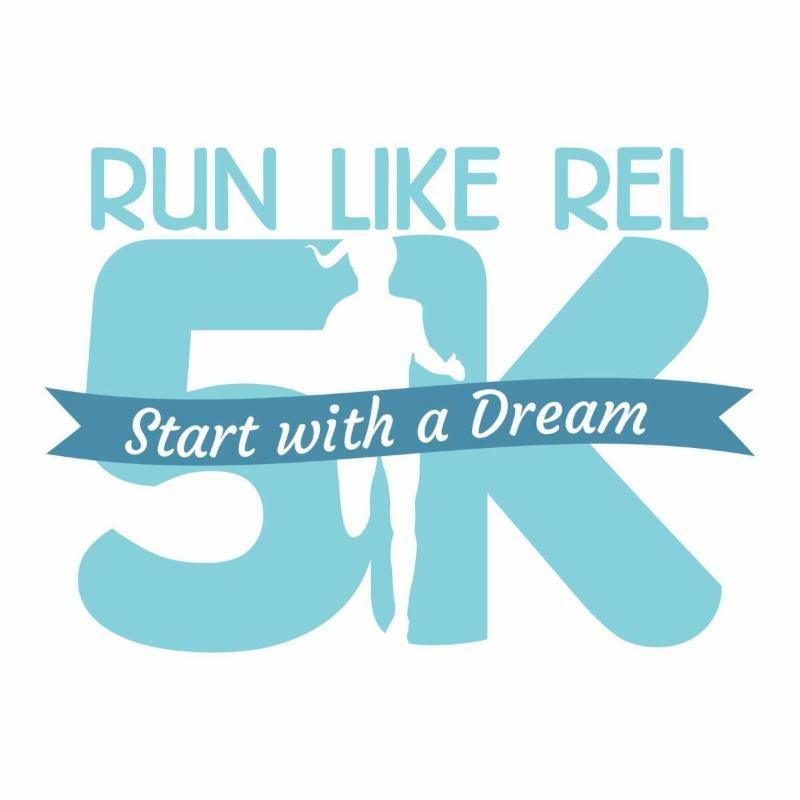 Registration for Run Like Rel Start With a Dream 5K & Kids Race is online here. 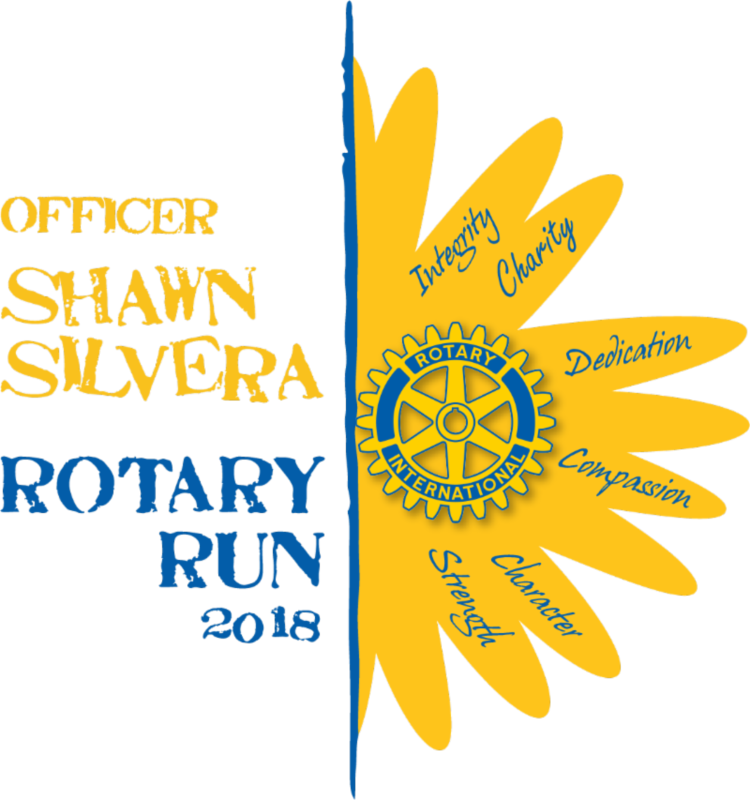 Join us for the 13th anniversary of the Officer Shawn Silvera Rotary Run as part of the 2018 Blue Heron Days. 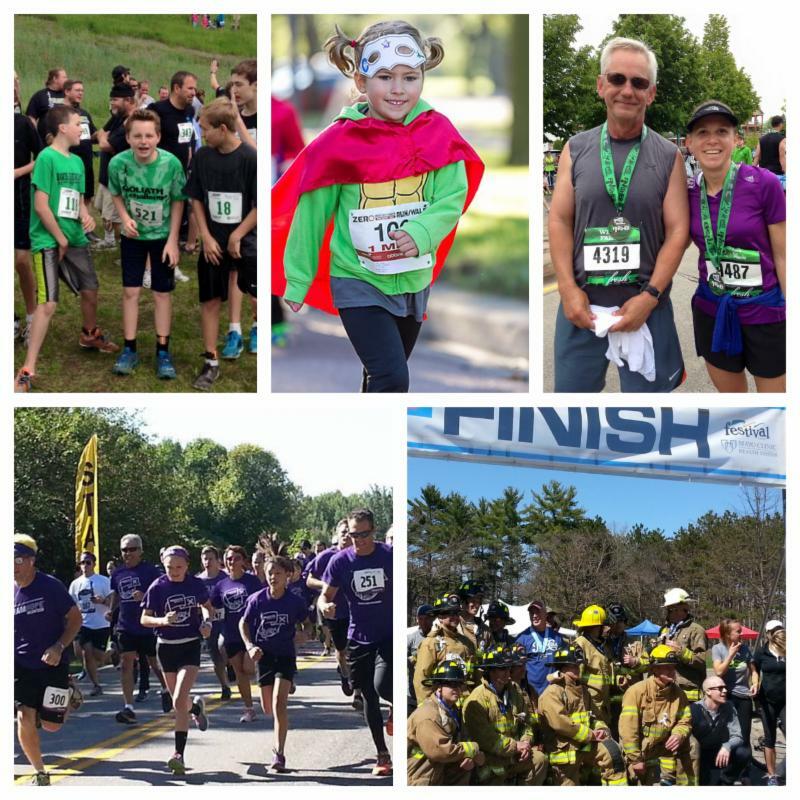 This event includes a certified, chip-timed 5K run with a Public Safety Challenge competition. We are also pleased to continue the tradition of the “Daisy Dash” Family 2K. Please join us to help honor Shawn’s memory, celebrate his legacy, and pay tribute to our community. Event proceeds benefit the MN Law Enforcement Explorers Scholarship Fund, MN Concerns of Police Survivors and Centennial High School STRIVE Scholarship. R egistration for Shawn Silvera Rotary Run is online here. 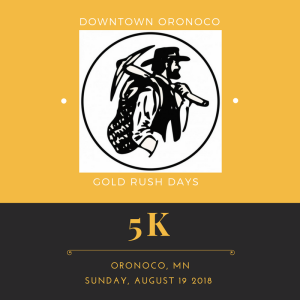 Join us in the first ever Downtown Oronoco Gold Rush Days 5k! Gold Rush is a beloved antique show and market in our area that brings people from all over the country to our small river town to hunt for treasures. For our inaugural race we are happy to announce your registration includes a beautiful run along the Zumbro River and a t-shirt. Registration for Downtown Oronoco Gold Rush 5K is online here. Moms on the Run invites women of all ages and fitness levels to join us in celebrating our 2018 training season at our summer finale 5K/10K. Kids run too! Choose from two distances and bring the family along for our family fun fest: bounce house, face painting, crazy hair and sign-making for mom. 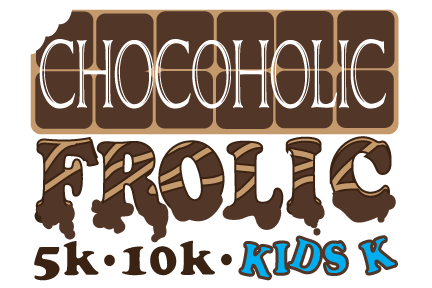 Registration for Moms on the Run 10K/5K and Kids Run is online here.